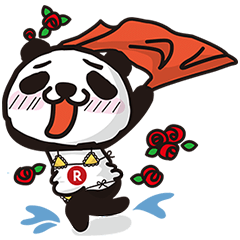 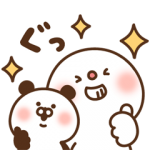 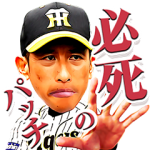 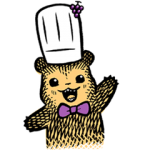 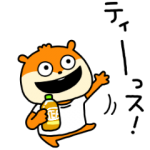 ＜LINEスタンプ英語説明＞: “Rakuten Lucky Panda” stickers to go with your life, no matter what the situation is! 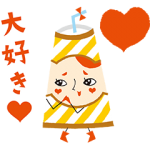 Friend Rakutenʹs official account to get them along with special promotions. 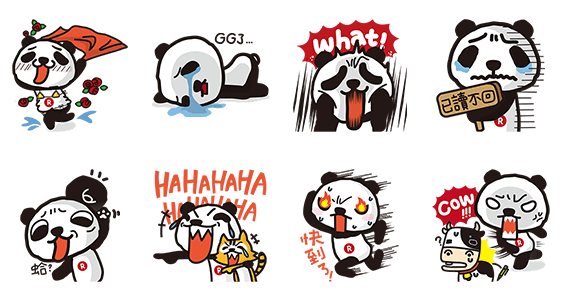 Available till September 25, 2014.